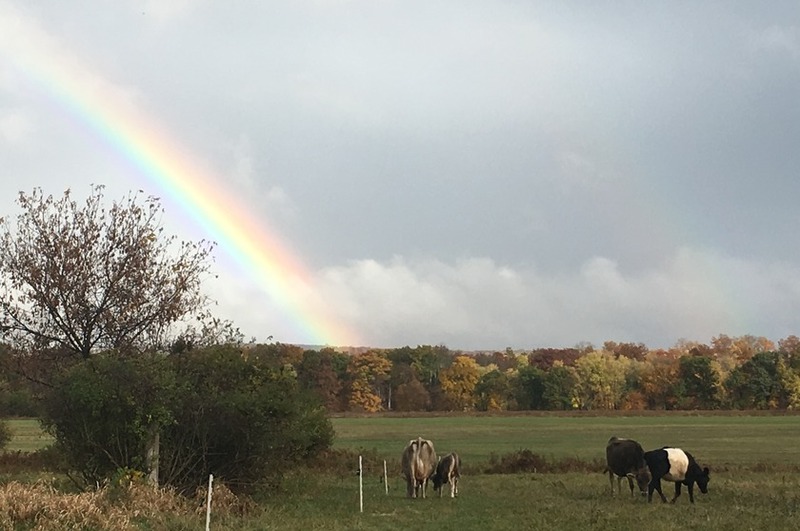 We are an Ayurvedic farm in the Hudson Valley (New Paltz) on the fertile flood plains of Wallkill river. Apart from Ayurvedic herbs, we grow Indian ethnic vegetables and Spices. We predominantly use heirloom seeds sourced from the foothills of the Himalayas. Preserved for generations these Vegetables and spices have retained their original qualities for which the Indian food has been famous throughout the world. We are Certified Organic and we are growing using permaculture principles. We have been doing field trials in conjunction with Cornell University to identify strains of these heirloom seeds for flavor that are adaptable to Hudson Valley.